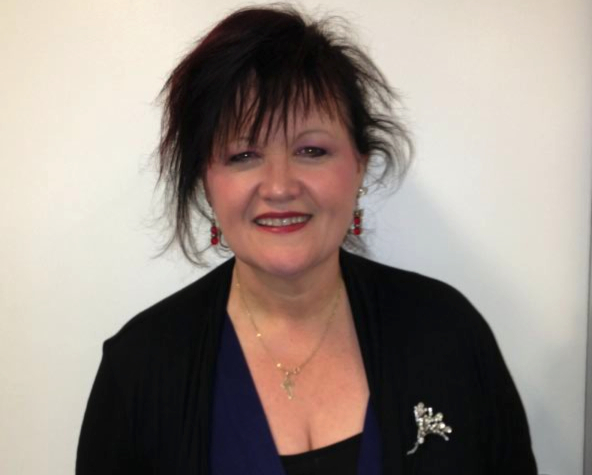 Australia Counselling member Rose Rowlson is a counsellor on the south side of Sydney. She runs a counselling practice in Oatley with a team of counsellors that provide a wide range of counselling services. She is particularly interested in assisting clients in finding greater resilience to deal with life’s challenges. Oatley Village Counselling is a practice nestled in the village atmosphere of Oatley, on the south side of Sydney. A small team of counsellors work with me to offer a range of services, to cover most areas of work, including relationship counselling, family counselling, general counselling and parent education. My main specialty is life transitions, self-esteem and worth issues, life coaching and motivation and the way up from depression. I developed a wellness model which centres around providing a map for people to go forward, using a Neuro-Linguistic approach. I love running workshops and seminars. These are around wellness, self-esteem and worth and about goals and future directions. Counselling and therapy have always interested me. I came from a very difficult background my self and the resilience I have developed in my own life has helped established some great tools for others. I re-discovered myself and realised how empowering therapy can be, sharing the journey with other people. I have become passionately curious about people and have a desire to help people be the best they can be. People have great capacity for change, but it must come from a desire to do so. We can’t expect others to change the circumstances we are in. People, even in the worst circumstances, have amazing resilience, gifts and talents. Counselling and coaching enables people to see for themselves what they can do to help themselves and we have the privilege to walk through it with them, providing a map of how to get there. There is an appreciation of the journey, it’s a gradual process as people make manageable changes and better choices. It’s like a dance as we explore different steps and subtle changes are made. Giving people clear expectations and great tools that sustain the change, are very important strategies for moving forward. In our practice we work very holistically, using a wide range of different skills to suit individual clients. Personally, I use a client centred approach that incorporates my wellness model, a Neuro-Linguistic programming model for change. I use visualisation, and spend time working with people in changing their focus. I love brain science and looking at how to challenge the way people think. It is exciting working with people as they change their own outcomes by the way they look at them and what they bring into the situation. Having been a therapist for a number of years, my approach to therapy has changed quite a lot. There is a lot more positive energy in working this way and it has proven to be very effective. In an initial consultation, a client can expect someone who is genuinely passionate about them, and their ability to move forward in their circumstances. It’s a road together and I am there to journey with them, which ever way they would like to go. I bring a lot of different tools with me that suit different journeys. That first session establishes how we can work together, to find what it is that they desire. It’s an overview of their hopes and goals. I love people and making connections so in my spare time I love to do coffee with friends. I was a Chef in another life and still enjoy cooking and having friends over for a meal. It allows me to be creative in a different way to therapy, but many elements are the same. Having a starting point, bringing together different flavours and textures, spending time in the process, the elbow grease and the continual stirring, just enough heat, it’s all about the passion of the experience. If you would like to book an appointment with Rose, visit her profile or website.